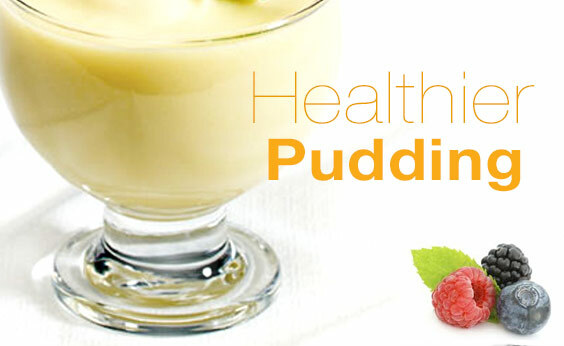 I love pudding, but I haven’t had it for quite awhile. I’d rather spend my sugar calories on frozen yogurt. Or chocolate. Recently I was looking for a snack, and couldn’t find anything that would be remotely healthy and yet be kind of “dessert-y” at the same time. So…I looked in my fridge, felt creative and came up with the following recipe. Remember, I am a terrible cook overall, so whatever I made had to be easy and healthy, and use ingredients I already had. Now, bear with me. It sounds gross, but was really good. And it has 15 grams of protein, all nature sugar from fruit, and is low calorie, too. Blend nonfat cottage cheese with a little bit of milk and the individual frozen banana slices. Microwave (or cook over low heat) frozen berries until soft and warm (this will be your topping). Place cottage cheese/banana blend in a cute little bow and top with the warm berry topping. That’s it! And if you want, for extra good measure, you can cut some 60% cocoa chocolate chips in half and sprinkle on top. 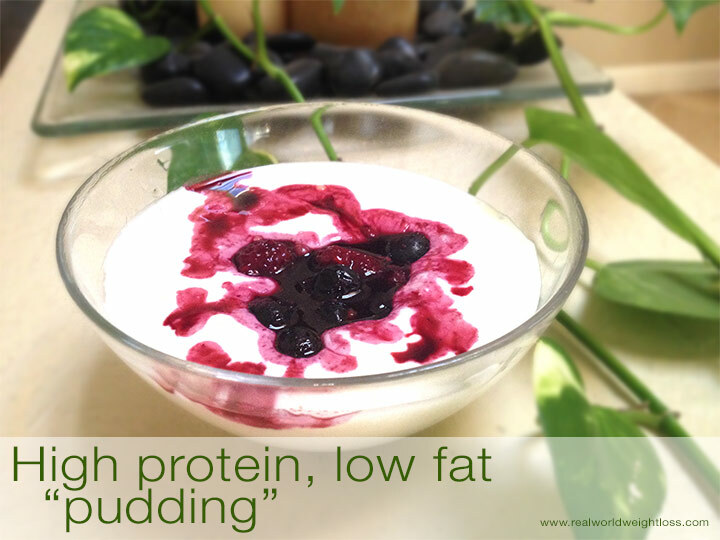 This makes a great low calorie high protein snack—with no artificial ingredients.